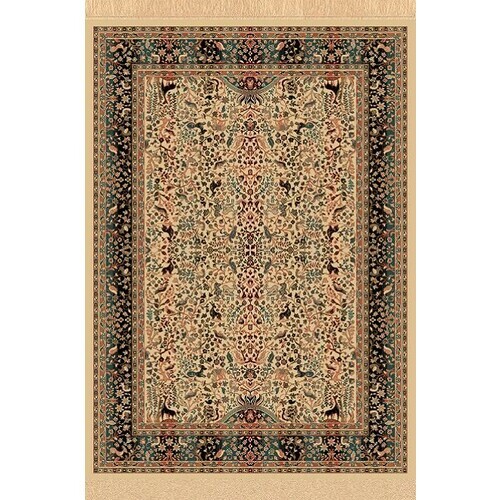 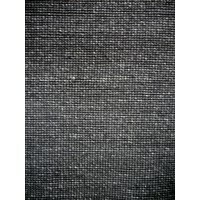 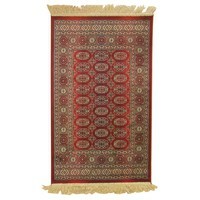 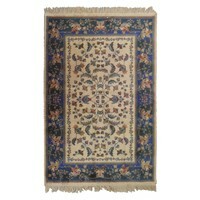 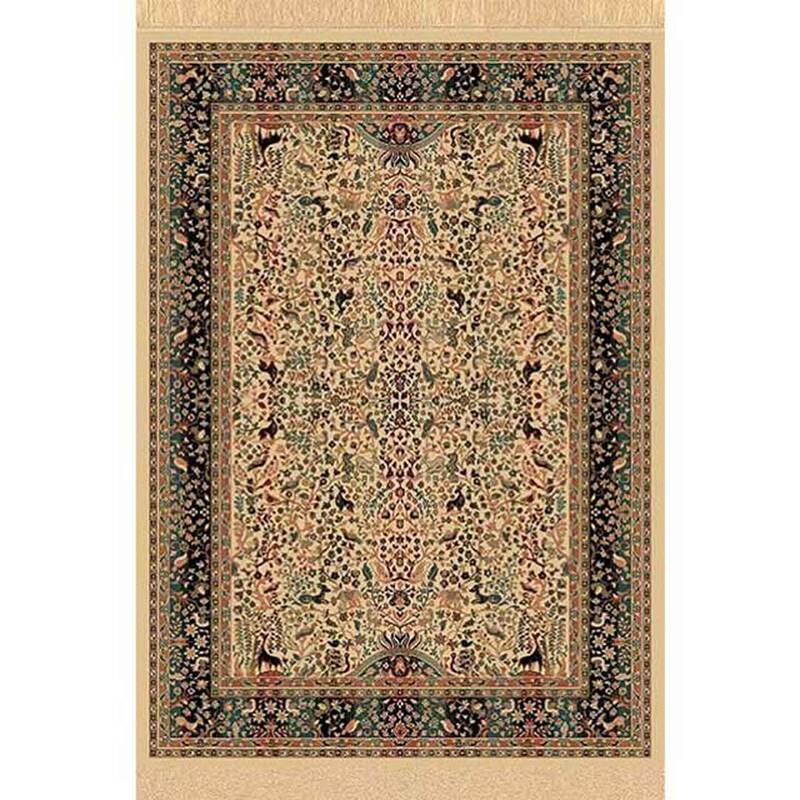 This rug is in beautiful jewel tones and all the colours are vibrant and rich . 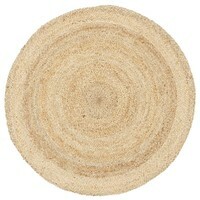 It will add colour and style to any area. 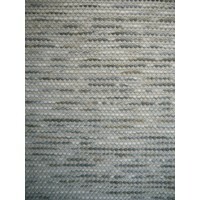 You can get the runner in different styles and colours. 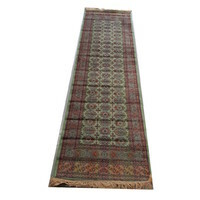 It is also available as a rug in different sizes so that you can co-ordinate throughout your living areas - as advertised on our eBay store.